It’s always exciting when watching Orphan Black to notice the ways different clones mirror and parallel one another. One triangle that I’ve always found especially interesting, though, is the relationship between Helena, Sarah, and Rachel. Helena and Rachel are an easy parallel, being our two brainwashed blondes; Sarah and Helena are connected by birth and are “night and day”; Rachel and Sarah are such an interesting contrast of circumstance. But, when looking at them as a psychoanalytic triad, things get even more interesting. So, let’s talk about Freud. 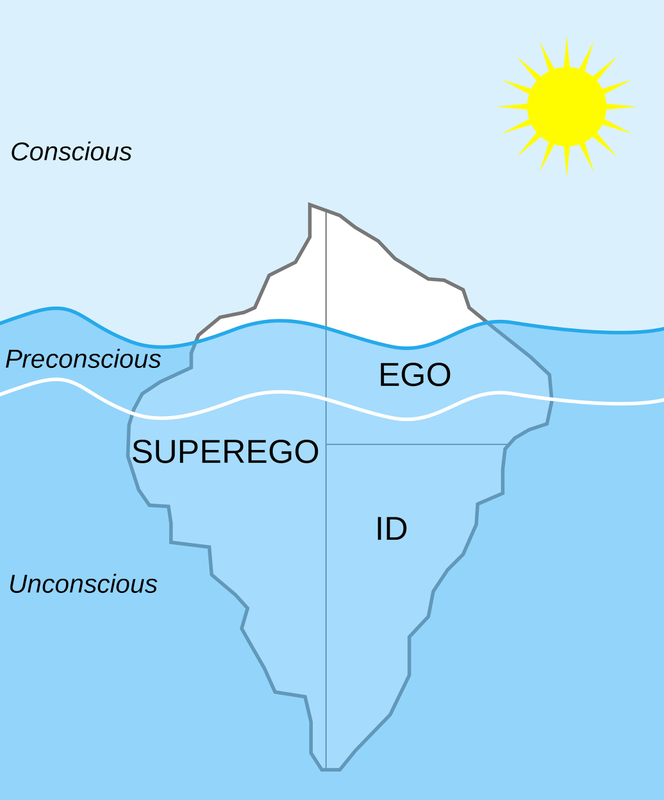 First, a basic refresher on the concept of id, ego, and super-ego. These three parts of us are defined by Freud in his structural model of the psyche. The iceberg! You’ve seen it before, right? Right. Literally. Right there. On your right. The id is the animalistic side of us, our instincts. The ego takes the pleasure-seeking impulses of the id and tries to translate them to reality. The super-ego internalizes rules handed down to us from our guardians and other influential figures; it makes sure that we are behaving in ways deemed acceptable by society. We clear on that? Sweet. Now, let’s break it down. Helena is quite obviously the id. The id is the only part of the personality present from birth, paralleling Helena’s developmental challenges and her inability to progress past a more childlike state. It is the source of our bodily needs, wants, desires, and impulses, particularly our sexual and aggressive drives. Helena, out of all the characters on Orphan Black, seems to be the most motivated by simple want instead of more complex reasons. She wants Sarah. She wants food. She wants babies. She wants and wants and wants, and that’s what drives her. Despite (or, possibly, as a result of) her “pure” upbringing in Ukraine, Helena often seems to struggle with love and aggression. 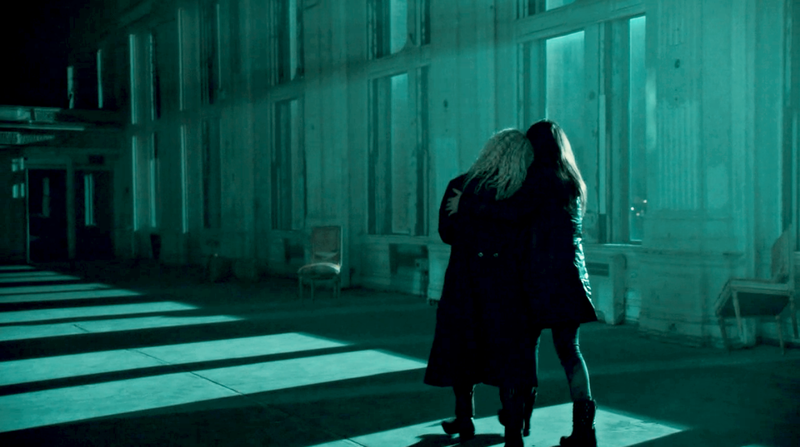 For her, the two are incredibly closely-linked (read: Helena throwing Sarah against a pillar because she loves her so much) and she is often motivated by either her desire for love and affection or her desire to hurt or break. And when she's interrupted, she hits a guy in the face with a pool ball. Talk about impulses. We've all been there. If the mind was solely guided by the id, individuals would find it difficult to wait patiently at a restaurant, while feeling hungry, and would most likely grab food from neighboring tables. Okay, Helena hasn’t gone that far. Yet. But her constant eating, her reaching for objects and people that interest her, and the raw animal noises that come from her all scream id. Look at her stealing food from Art’s cabinets. Helena is the animal the other clones are trying not to be – she is a reflection of the darker, simpler, crueler parts of all of them. The ego is reality. The ego is self. And isn't that interesting? Because Sarah Manning is the “self” of the show. Sarah isn't us, per se, but she is the lens through which we view the show. We see things as Sarah sees them, we know things as Sarah knows them. The ego separates out what is real. It helps us to organize our thoughts and make sense of them and the world around us. We make sense of the world as Sarah does. And as Sarah’s curiosity burns away at the boundaries, more and more truths are revealed for our benefit as the audience. Here is where I draw your attention to the many parallels between Sarah and Helena, and how they were the same child, once – only nurture made them who they are. 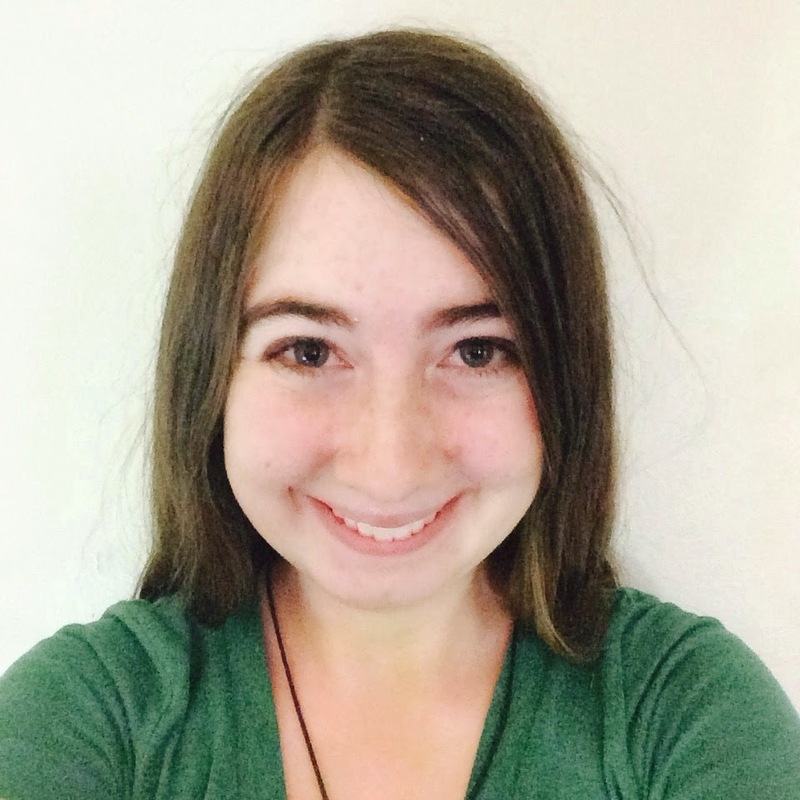 Sarah was changed by what she experienced, “modified by the direct influence of the external world.” Her urges are socialized, her impulses motivated by more than pure want, and her sense of right and wrong developed within the context of the outside world. The second part of this quote also warrants a closer look, as Tatiana Maslany has called Sarah “the keeper of the monster” in relation to Helena. [The ego's] main concern is with the individual’s safety and allows some of the id’s desires to be expressed, but only when consequences of these actions are marginal. 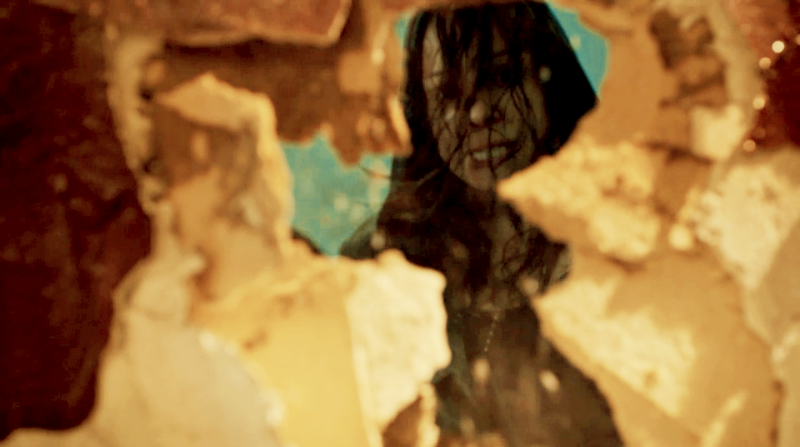 Sarah Manning: just as capable of killing/hurting as the trained assassin, only she will do it at more logical times. Like when she’s trapped in a diner. And has to kick through a wall. But the super-ego is constantly watching every one of the ego’s moves and punishes it with feelings of guilt, anxiety, and inferiority. And what would be the ego's response to that, Mr. Freud? To overcome this the ego employs defense mechanisms. That's what you meant, right? Right. And, speaking of: that leaves Rachel as super-ego. The super-ego “reflects the internalization of cultural rules, mainly taught by parents applying their guidance and influence.” Although you could argue that both Rachel and Helena have internalized the rules impressed upon them by guardians and parental figures, Rachel is the one who learned a very very strict set of cultural rules. Helena, meanwhile, knows far less about what is culturally appropriate and instead has been taught a very specific set of rules that is geared towards a very specific skill set (read: murder). Did some say Rachel Duncan and narcissism? It wasn't me. I didn’t say it. The super-ego aims for perfection. Yeah. I mean, it can't really get much clearer than that. Freud’s theory also implies that the super-ego is a symbolic internalization of the father figure and cultural regulations. And Rachel has not one, but two father figures: Aldous Leekie and Ethan Duncan, both of whom instilled her with a fierce sense of purpose. ...so the ego sometimes has a hard time in reconciling the two. Because Sarah doesn't go along with either Helena or Rachel in the examples above. She's staunchly in between, keeping them both in check. As she always is, and – as the ego – probably always will be. The Sarah, Helena, and Rachel relationship is a Freudian balance of protagonist versus antagonists, instinct versus logic, and morality versus power, all of which exist within the same framework, vying for dominance. As a result, it's one of the most fascinating relationships on the show, in part because it can be broken down into archetypes like these so easily – the three balance each other well, and their clashes, conflicts, and contradictions are bound to make for even more exciting television. Natalie took an Intro to Psychology class once, but she spent most of it thinking about Orphan Black. When she isn't analyzing and overanalyzing her favorite pieces of media, she can be found writing or eating pasta. Sometimes she writes and eats pasta at the same time. But she doesn't like to brag. I had never thought of these parallels, but I think you've very concisely explained so much of the reason that the world of Orphan Black resonates so strongly for me. The more that I think of the ways the third season depicted Rachel's world as breaking down into ever-growing loneliness and alienation from her sisters, the more clear the isolation of the super-ego from both the id and ego can be. What a fascinating parallel. Wonderful interpretation! I recommended this weblog to my students! This was very insightful! Thank you for sharing this with us.